"You have everything you need to prosper!" 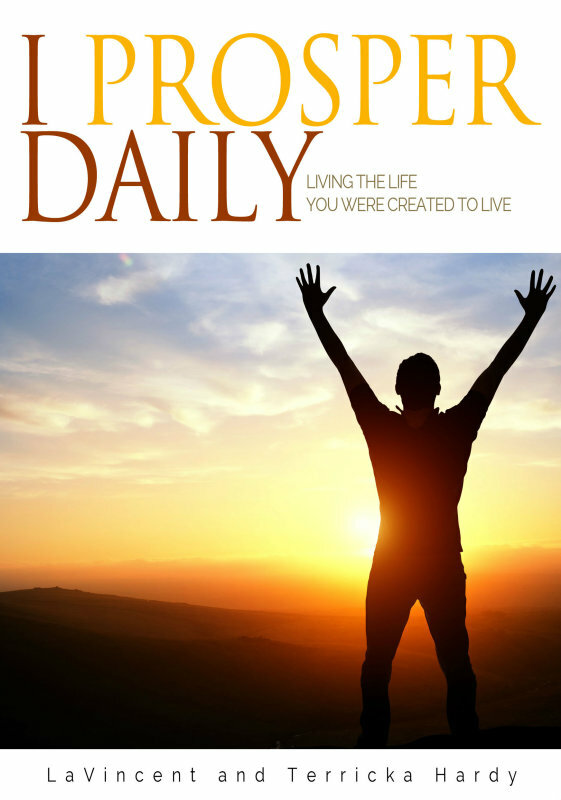 "I Prosper Daily" Released October 20, 2015! You Were Created To Prosper! I Prosper Daily is Purpose Pusher! Accepting failure is never an option. You will PROSPER as your soul PROSPERS. No more excuses. Take your rightful place!